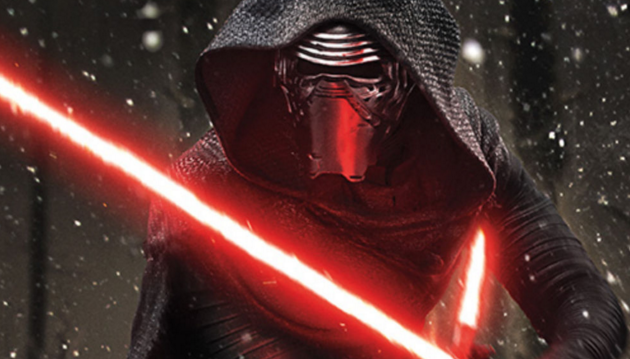 These are the lessons we can learn from the lead-up to Star Wars: The Force Awakens. Star Wars is one of the world’s most beloved, best-selling pop culture phenomena, and this new trilogy of films may well become the most-hyped, most-anticipated series of all time. But even though this franchise is probably too big to fail, its producers and brand managers have done a masterful job of building up buzz and audience excitement for this newest launch. 1. Build upon the best aspects of your past. This is not the first new Star Wars movie to be heavily hyped. Starting in 1999 with the debut of The Phantom Menace, the new Star Wars prequels were a critical disappointment and have often been heartily mocked by superfans of the original Star Wars trilogy. But, instead of dwelling on the mistakes or disappointments of the last “new product launch,” Star Wars' producers are reinforcing the idea that this time around is a whole new story—new director, new characters, new villains, and new reasons to watch. At the same time, the new movie is building upon the foundation of the original movies by bringing back Harrison Ford, Carrie Fisher, and Marc Hamill in their original roles. So, this product launch is reminding people of what they loved most about the original Star Wars, without dwelling on the negativity around those last prequels. Every new product has a past. Whether that past draws on your company’s existing reputation, a previous product launch that did not succeed or even skepticism around your industry in general, it’s best to avoid the negativity and move forward with a clean slate for any new product launch. Ignore past mistakes. Focus on what’s “new” and exciting about your product—while trying to remind your existing customers of why they wanted to buy from you in the first place. 2. Show customers that you're on their side. J.J. Abrams, the director of the new Star Wars films, has shown from the beginning of the project that he himself is a big fan of the franchise and that he values and respects the responsibility that goes with directing the movie. 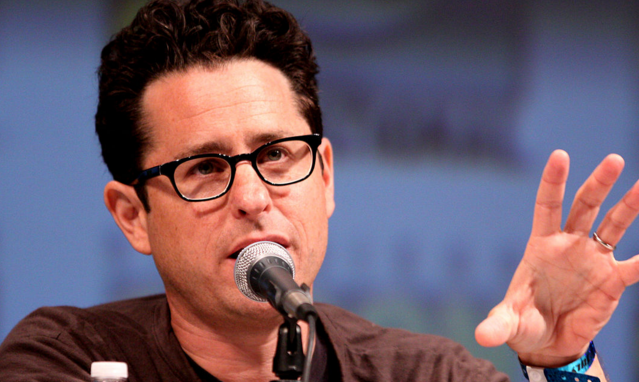 Even some Star Wars fans who were skeptical about J.J. Abrams as the new director have recognized that he is saying all the right things about feeling honored to be entrusted with the next phase of the story. Every new product launch has to gain the trust of the audience, even if it’s a widely known and well-loved brand like Star Wars. Your own new product launch needs to reassure customers that you understand their concerns and you’re sensitive to their concerns. 3. Balance veteran leadership with fresh new talent. Star Wars Episode VII was co-written by Lawrence Kasdan, the well-respected screenwriter who wrote The Empire Strikes Back (widely considered the best of all the Star Wars movies). In addition, the new movie features new characters played by the promising young talents Daisy Ridley and John Boyega. Take a look at who is on your product launch team. Often, those people will boost your chances of success if your launch team has a group of energetic young talents with enthusiasm and fresh ideas, along with more experienced veteran leaders who champion the project and bring their own sense of gravitas. You don't have to reveal all of your secrets up front; it's best to build anticipation as Star Wars did in its Comic-Con reel in July 2015. Instead of showing all of the special effects and revealing major plot points, the video was more of a teaser that focused on the process behind the making of the movie—emphasizing the real sets and practical effects, and de-emphasizing the CGI effects which were widely criticized as removing the humanity and realism of the prequels. The Comic-Con reel reassured Star Wars fans that the new movie would have a look and feel that was familiar and yet also new. The sneak peak was about process, not a succession of simple spoilers. In the same way, every new product launch should build anticipation by giving people a glimpse behind the scenes. But stay focused on process. You don’t have to reveal all the bells and whistles of your new product; instead, explain why it is so important and show the care and detail that went into its creation. 5. Get your employees to be your biggest evangelists. 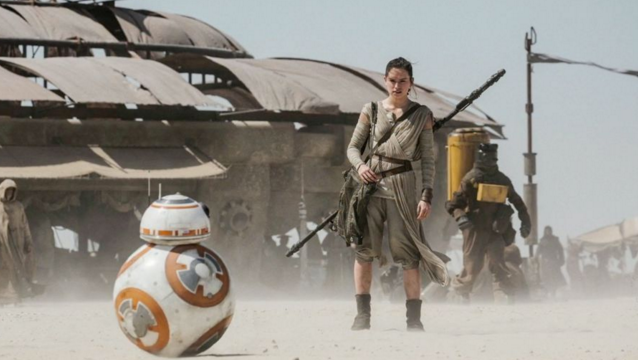 The actors and producers of the new Star Wars film are just as excited as the fans. John Boyega, who plays one of the lead characters in the new movie, released an Instagram video of himself at home watching the new trailer and flipping out with excitement for the movie—he was literally screaming and jumping off his couch. He's obviously on board and ready to promote the project. In the same way, your internal team needs to include the people most passionate about your new product launch. If your team is excited, they’ll be able to share that excitement with your customers and other audiences outside your organization. The best marketing starts with the inner circle first. I’m excited myself to see the new Star Wars movie, and even if the onscreen experience doesn’t quite live up to the hype, the promotion and publicity for this movie have been admirable to watch.